The show is full of what made the house of Balenciaga famous for since Cristobal Balenciaga founded the house, is the geometric shapes of the garments. 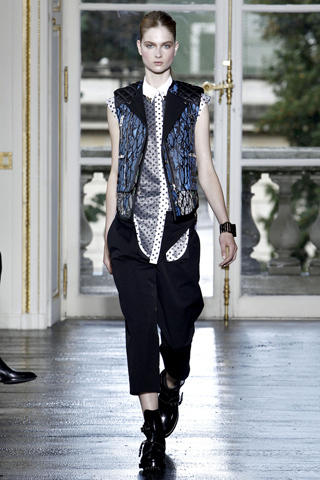 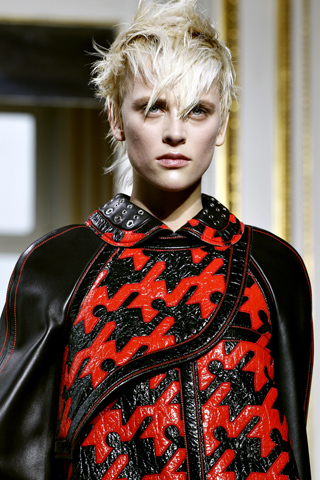 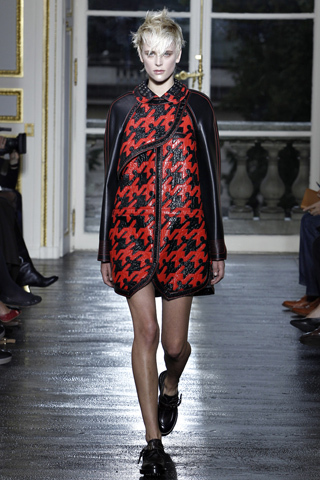 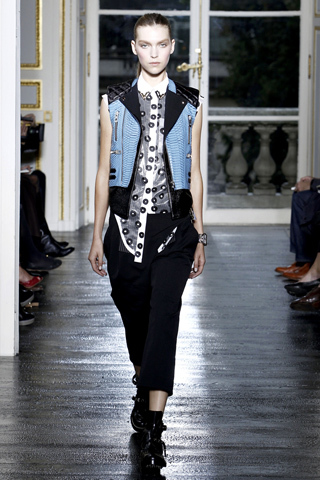 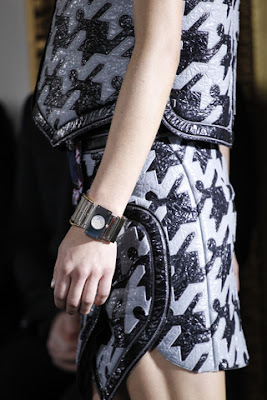 But Nicolas Ghesquiere has taken this collection further, mixing the couture details such beadings, hand-made details mixing the laser cut precision paneling shapes for the jackets, skirts, shirts…. 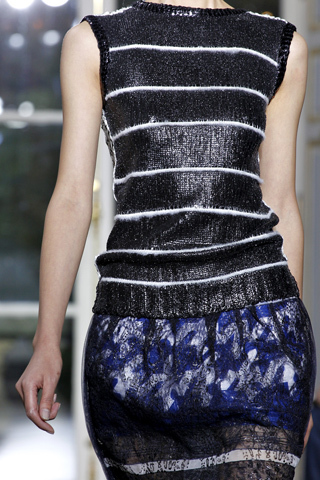 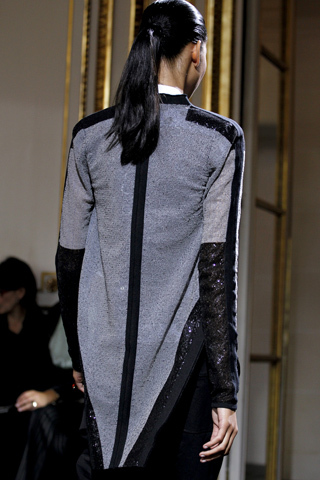 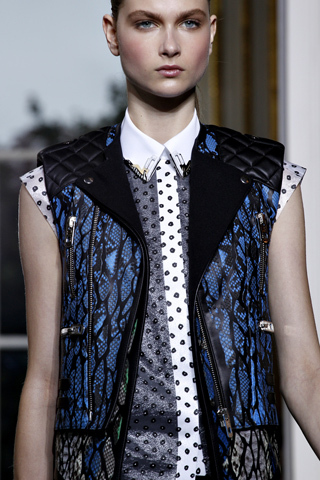 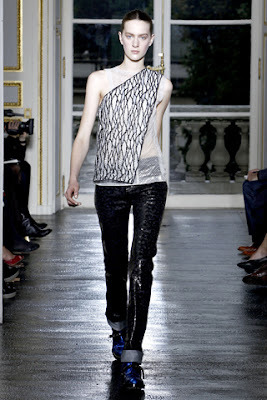 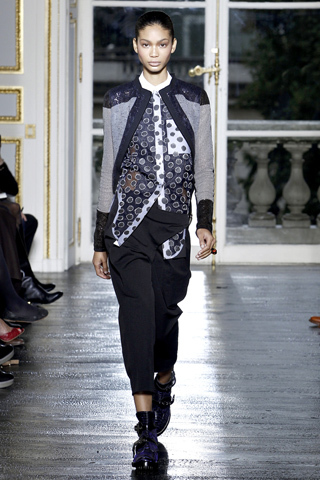 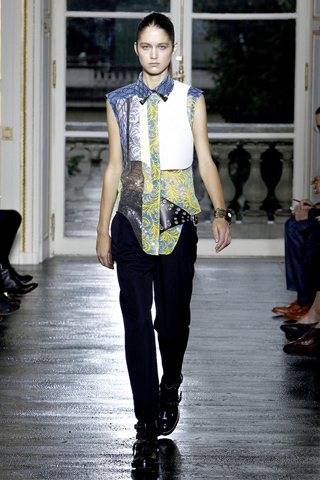 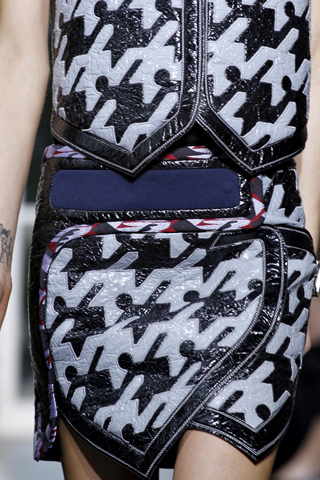 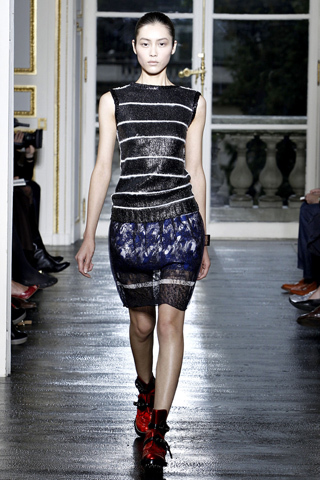 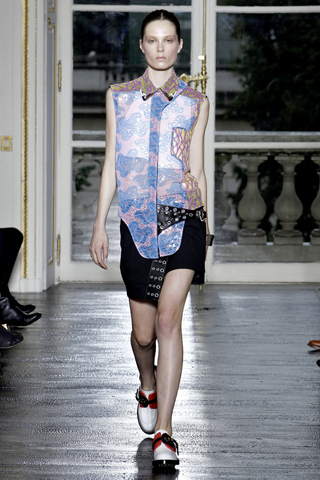 To give a futuristic yet pay an tribute to the past of the House of Balenciaga’s classic shapes. 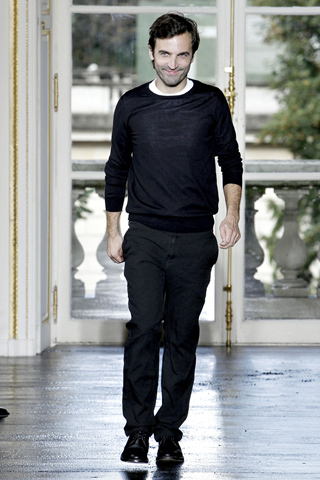 After all, I am being impressed by Nicolas’s talent and his vision for fashion season after season!